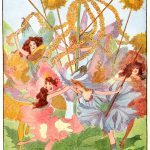 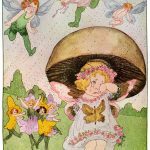 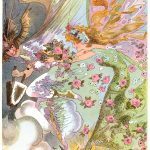 This amazing set of six Beautiful Fairies are from an old children’s book in my collection. 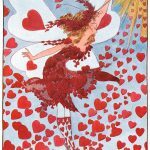 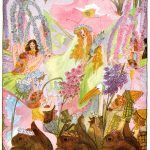 They include fairies tossing hearts and flowers into the air, fairies dancing, and fairies observing a procession of royal squirrels. 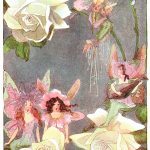 You might also consider looking at the Faeries and Free Fairy Graphics pages while you’re here.